Advocates of multicultural children’s literature critique the fact that children’s books that highlight other cultures and diversity often center around the four Fs: food, festivals, fashion and folklore. 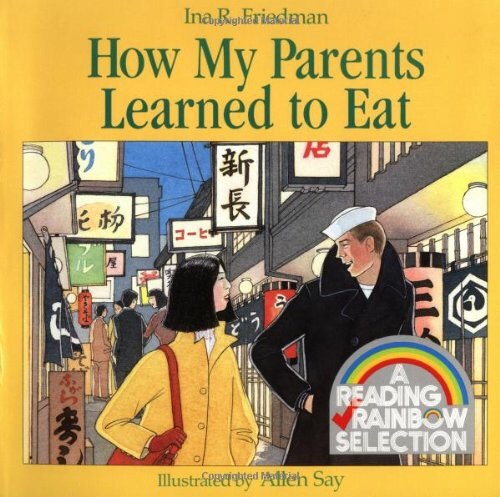 I agree that authors, educators, and parents need to delve deeper into other aspects of culture, issues such as identity and belonging, but as someone who grew up in another country, my childhood memories often focus around special meals and times spent around the table with family or friends. 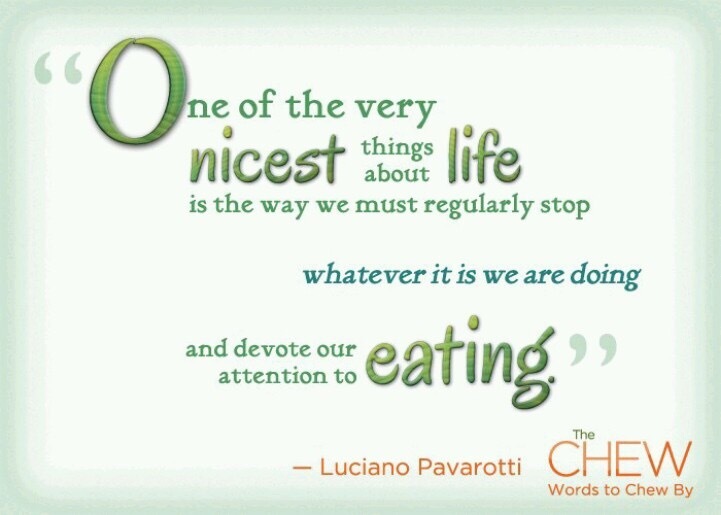 Ratatouille, a Disney Pixar movie about a mouse who becomes a French chef is a favorite movie of mine – just ask my kids! There is a scene where the food critic enters a restaurant and is presented with a dish. As he takes his first bite, he is transported back to his own childhood – he is a young boy who he comes into his family kitchen from a day on the farm and his mom places a plate of streaming ratatouille in front of him. To him, a taste of ratatouille, years later, reminds him of home, of belonging, of love. When I think of my own childhood, in a very cosmopolitan and multicultural setting in the greater Paris area, it’s crusty french baguette fresh from the bakery, it’s fresh artichokes from the market, steamed and dipped in butter, it’s Madame Lopez’s Moroccan paella, it’s the Sionath’s guadalupian chicken columbo, it’s Marie-Jeanne’s endive salad and grilled trout almandine, it’s a piping hot bowl of cafe au lait on a cold, wet morning, it’s my mom’s fresh homemade apple pie with a cup of tea – wow, such food memories! 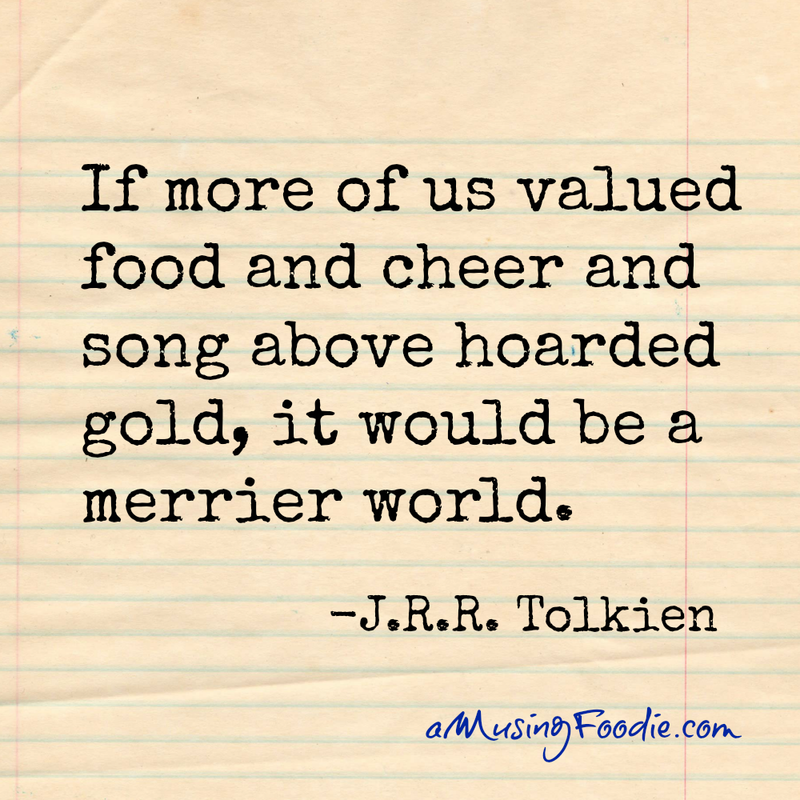 I’d love to hear yours – please share in the comments. 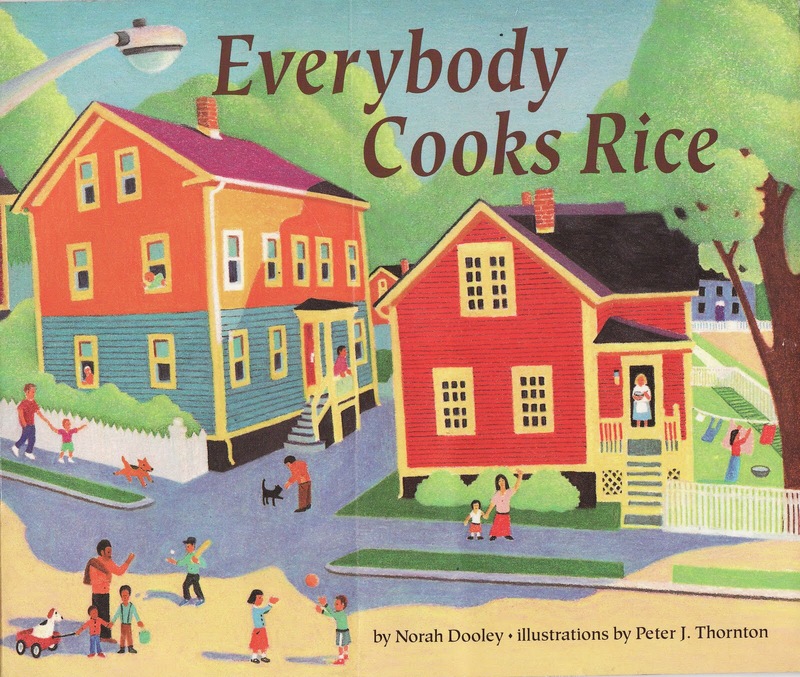 This series of four books by Norah Dooley and illustrated by Peter Thornton are a great way to introduce multicultural cuisine to your kids and help them appreciate the rich culinary diversity of the culture you live in, or come from. Each of these four books include recipes at the back. It’s almost dinner time! As her mom finishes up meal preparation, she sends Carrie on an errand to find her younger brother. As she goes from house to house searching for him, she is invited in and discovers that in her multicultural neighborhood, everyone does indeed cook rice, including rice and black-eyed peas from Barbados, biryani from India, and Vietnamese nuoc cham. Not surprisingly, Carrie comes home to her own mother Italian rice dish, she isn’t very hungry. It’s a rainy day in the neighborhood. Carrie is bored. The soccer game she had planned was rained out. 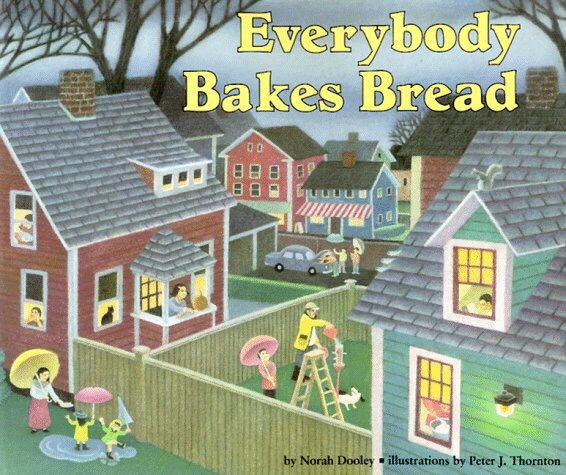 Her mom, who is baking bread, sends her off on an impossible errand – find a three-handled rolling pin. As she asked around, she learns about all the various ways families around the world make bread, from Barbadian Sweet coconut bread to Mexican pupusas. 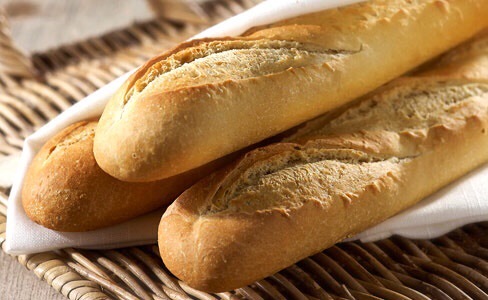 When she returns home, although she is full, she can’t resist a slice of her mom’s homemade Italian bread, before heading out to a game of soccer, rain boots and puddles included. What better way to warm up on a snowing day than a hot bowl of soup? The neighborhood is blanketed in snow. Carrie sets up with her snow shovel to earn a few dollars to buy her mom a Christmas present. As she works her way from house to house, she is welcomed in with the delicious smell of steaming pots of soup – from Puerto Rican chuleton to Jewish beet and cabbage soup. At the end of the day, Carrie not only learned about other cultures and sampled lots of soup, she also comes up with the perfect gift for her mom. It’s summer! The neighborhood is preparing for a fourth of July block party, which includes a picnic and a talent show. As she helps set up and collects food, she discovers the wide variety of noodle dishes from around the world that her neighbors are preparing – Chinese yellow sesame noodles; Greek orzo; Vietnamese spring rolls, and Jewish Kugel to name a few. Carrie is delighted at the end of the evening when the neighbors present her with a reward of her own. 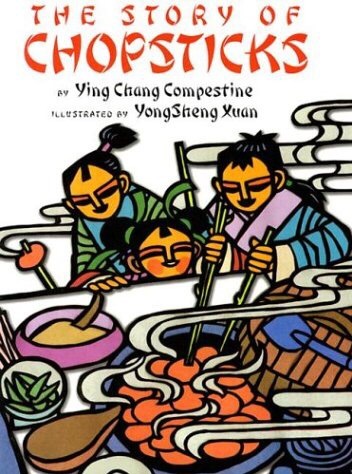 If you live in an area of the world where chopsticks are the main eating ustensil, you will really enjoy this lighthearted tall tale of young Kuai, who never gets enough to eat as the youngest in a large family and comes up with a plan to rectify the situation. Both the author and illustrator are born and educated in China. The book includes a brief history of chopsticks, rules for eating with chopsticks and a recipe for Sweet Eight Treasures Rice Pudding. A little girl recalls the story of how her parents met in Japan years ago. Anxious to learn each other’s culture, the Japanese girl learns to eat with a knife and fork, and the young American sailor gets a crash course in how to use chopsticks. The outcome is humorous and makes a good family memory. With Illustrations by award-winning artist Allen Say. 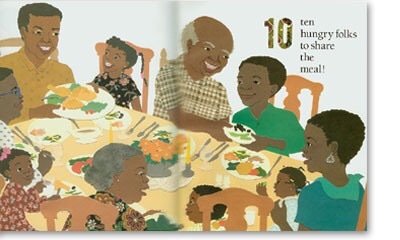 In this rhyming counting book, perfect for preschoolers, an African-American family prepare a festive meal together, from shopping, to preparation and cooking, to a family all gathered around the table eating together. Bright colored paper, patterned fabrics, and felt all come together to create beautiful collage illustrations, making this a great read-aloud book. 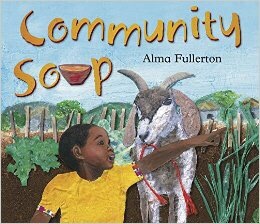 In this African version of “Mary had a little lamb”, a group of children work hard to collect the vegetables from a community garden outside the schoolhouse to make a soup for everyone to share. Kioni is late for school! As she rushes to get to school, she discovers that her flock of goats have followed her and have snuck into the garden. The class works together to come up with a creative solution to the goat problem. This lively and amusing story, great for preschoolers and reading aloud, is beautifully illustrated by Alma with vibrant and eye-catching 3D mixed media collage. With colored photographs, fun facts, maps, and recipes throughout, this book reads like a scrapbook. 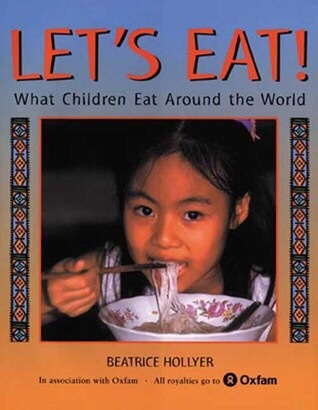 Each chapter highlights a day in one child’s life and the special foods that are prepared and eaten in that part of the world. We learn about a wedding in South Africa, a fiesta in Mexico, a day out with Dad in Thailand, mushrooming in France, and a birthday in India. Mama Provi, the grandmother of Lucy lives on the first floor of a city apartment building. Her grandaughter and her family live on the eighth floor. When their evening together is cancelled after Lucy gets sick, Mama Provi decides to cook her a large pot of arroz con pollo to cheer her up. 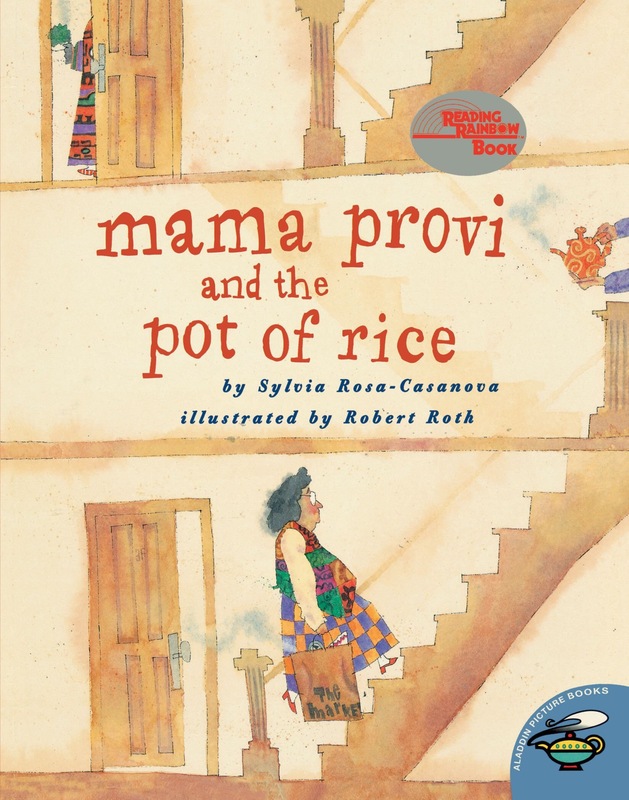 As Mama Provi sets off up the stairs with her big pot of rice in a large shopping bag, she stops at each floor and trades each neighbor a bowl of her delicious rice for samples of their ethnic food – crusty Italian bread, frijoles negros, salad, collard greens, even Mrs. Woo’s green tea and a fresh slice of homemade apple pie. When Mama Provi arrives at Lucy’s door, Lucy is thrilled to see her grandma. “Let’s eat,” said Mam Provi. And that is exactly what they did.” Spanish words scattered throughout the book adds to it’s appeal. 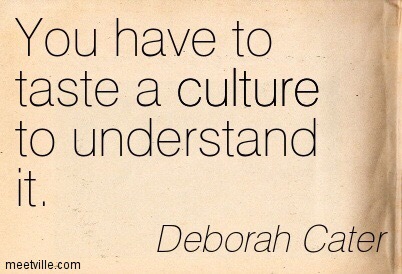 When I was a student at the University of Illinois in Chicago, I attended an International Church. The pastor was from India. Sam and his wife Sharon have the gift of hospitality. Sam’s curries are the best curries I have ever tasted. Our small church often had over 30 different nationalities represented. 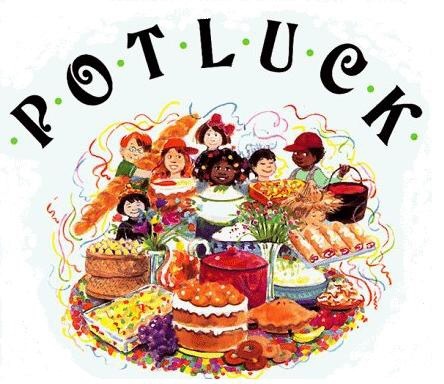 When we had potlucks, it was a smorgasbord of delicious dishes from around the world. 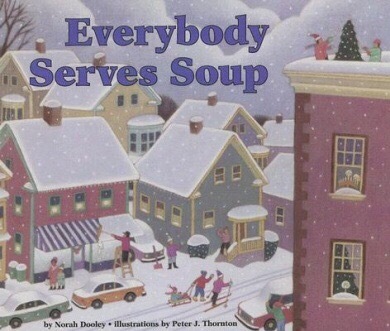 This book reminds me of those special gatherings. 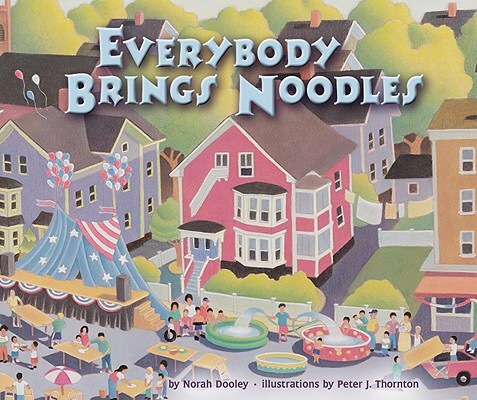 Alpha and Betty decide to invite their multiethnic friends over for a dinner – going through each letter of the alphabet, starting with asparagus soup and ending with zucchini casserole, the pages are filled with colorful, festive dishes that parade across the pages. I especially love “Don did dumplings” and “Quincy, of course, brought quiche, Rose her famous rice and raisin recipe”. 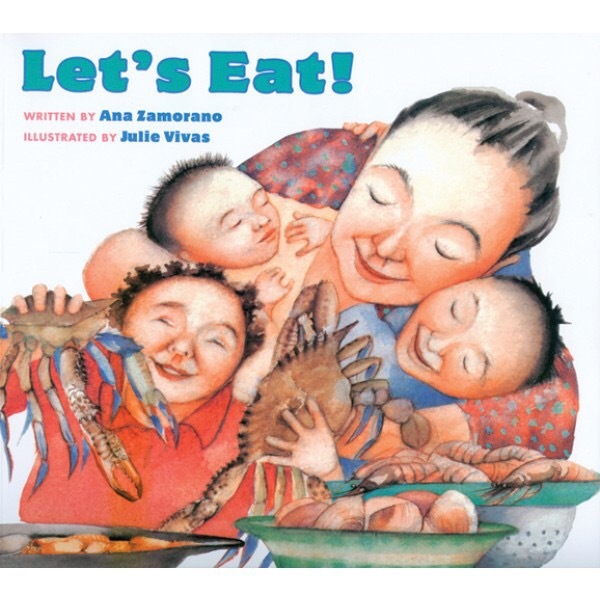 In this picture book by award-winning Illustrator and her daughter, a large, lively boisterous family gathers together every day at two o’clock to share a meal, prepared and served up by the mother – there’s empanadas, gazpacho, chickpea soup, pollo, and sardinas. Each day, a seat at the table is empty as in turn family members are too busy to come for dinner. The mom sighs and exclaims: “Ay, que pena!” (what a pity). On Saturday, it’s Mama’s turn to be away from the table. When she returns, the following day with their new little sister, Rosa, the family is finally all together again. This calls for a celebration and what better way to celebrate than a pan of paella! As we say in France, bon appétit!